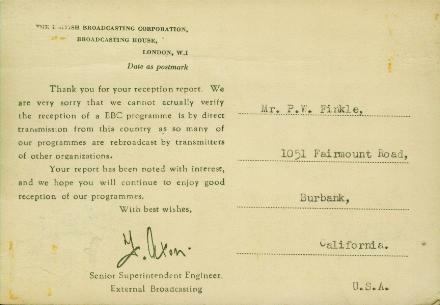 Non-QSL card from the British Broadcasting Corporation on 9.410 MHz in 1955. 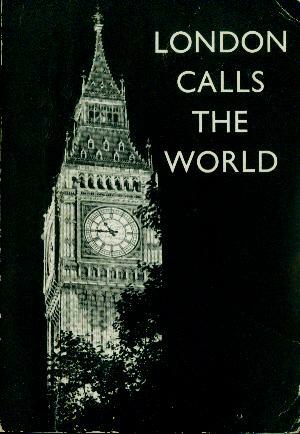 This non-QSL was standard operating practice for the BBC. They refused to verify reception reports even though the frequency was definitely only used from London.